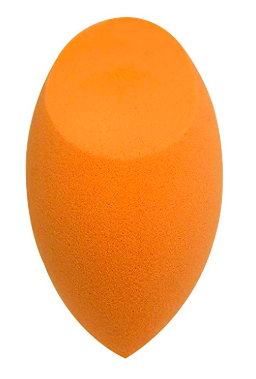 Beauty experts and novices alike love the way the Beauty Blender makes smoothly distributing concealer and foundation on the face super easy. We’ve tested a few dupes (we don’t get paid to do so!) to help you save.